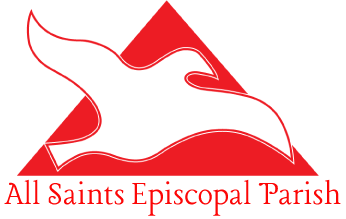 The below link will take you to the 2017 Annual Parish Meeting Reports. Please take some time to read these reports which were prayerfully and carefully written. They reflect life in our vibrant parish, and many of our hopes looking forward. We elected six new members to the vestry, our delegates for the diocesan convention, and heard reports from the leaders of our organization. Many thanks to all those that diligently prepared a report, to all those involved in ministry at All Saints, and to everyone who considers All Saints their spiritual home. All Saints Parish has new bi-laws. The new bi-laws are posted here. Please review them and if you have any questions, contact the parish office. Thank you.